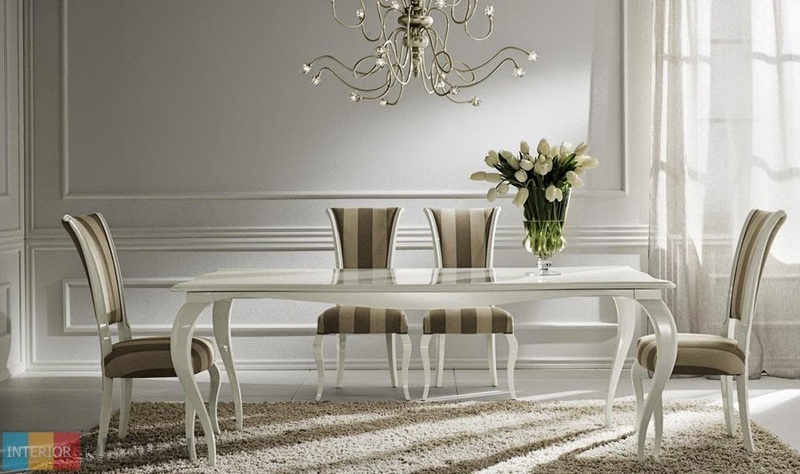 Dining Rooms Breathtaking In Magician Beige! 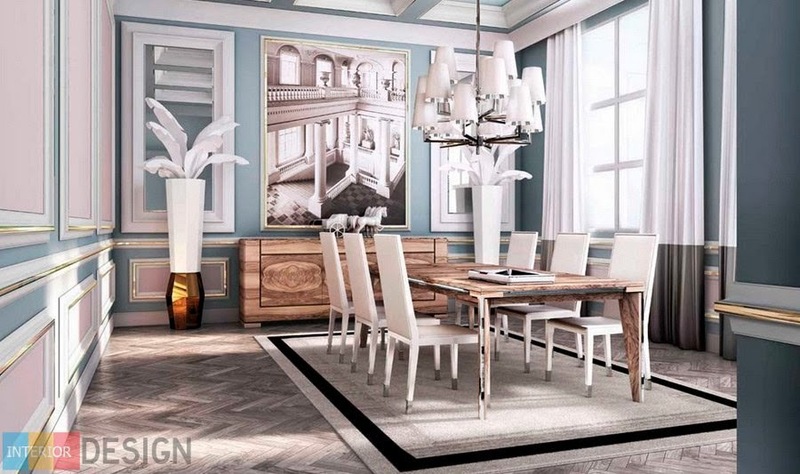 Dining room designs with beige color in charming decor ideas that inspire you create a wonderful dining room..
Would you like to choose a stylish colors that give luxury and charm to the dining room in your home? If you are confused, of course, would be a beige brilliant colors. The charming room that appear to us as it combines beige and gold superbly. 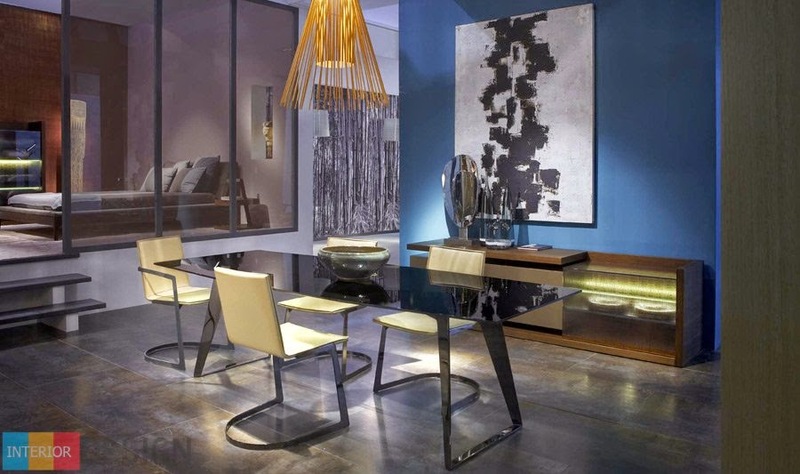 And also the opposite mirror gives the room more space and additional light. Beige suit with white modern way fantastic. So do not hesitate to use the beige edger because it adds a beautiful and innovative to the room. 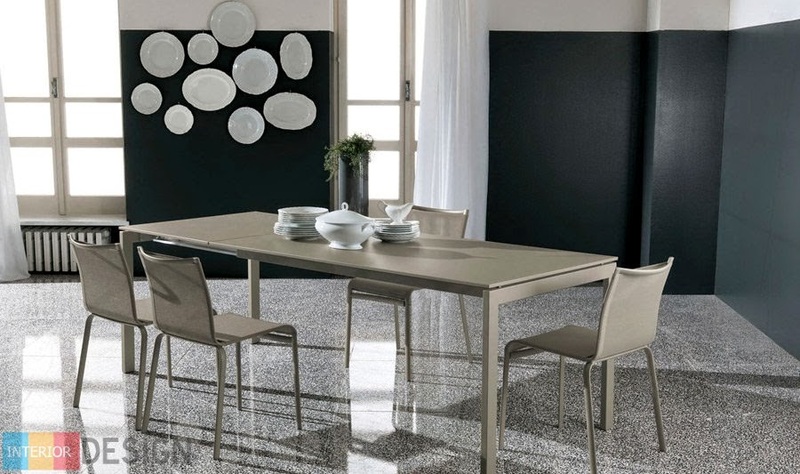 Can of black paint on the walls to be appropriate with the dining room painted beige and white seats and look stylish and practical. Gives vibrant colors and beauty to any room so can colorful paintings and chandeliers give the room excellence and modernity. Contributes to the wood element in giving the dining room a whiff of originality and classic. Do not hesitate to use cutlery as an accessory to the wall because it gives him the practicality and elegant at the same time. 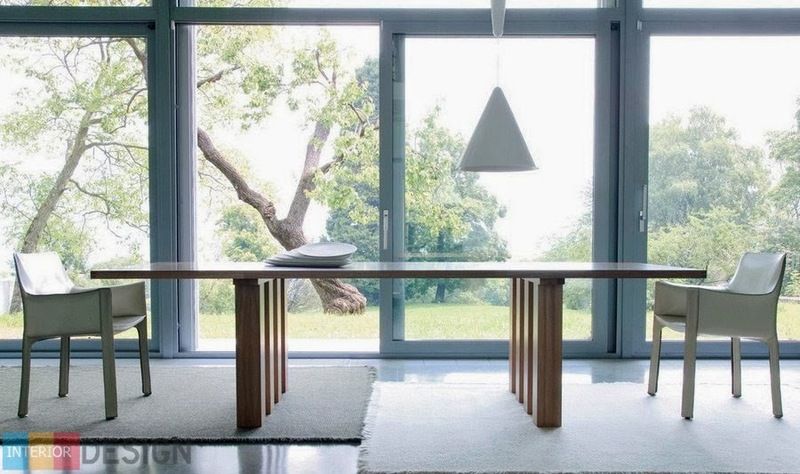 The dining room has a modern and practical at the same time it contains a library along the wall and has to take advantage of the entire area of ​​the room. 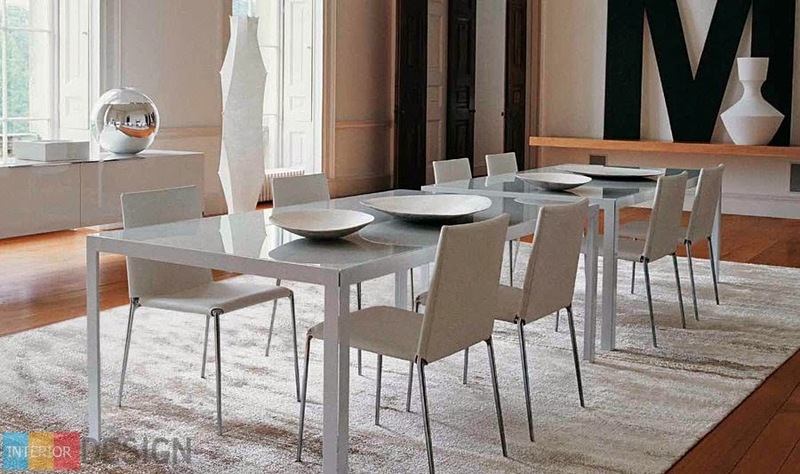 Dining room has great innovative ideas, starting with seats made ​​in the form of alphanumeric characters and the table that are unique and innovative design down to the lighting distributed in a consistent manner and beautiful. 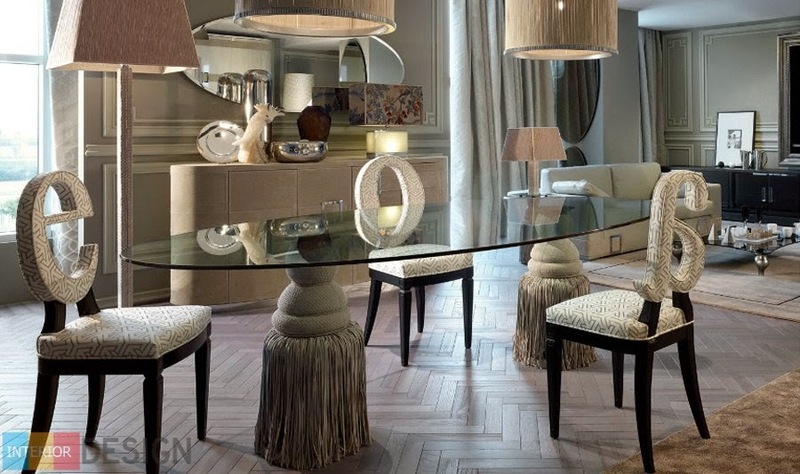 Give the floor made ​​of wood with a beautiful reflection of the dining room in white or light beige.